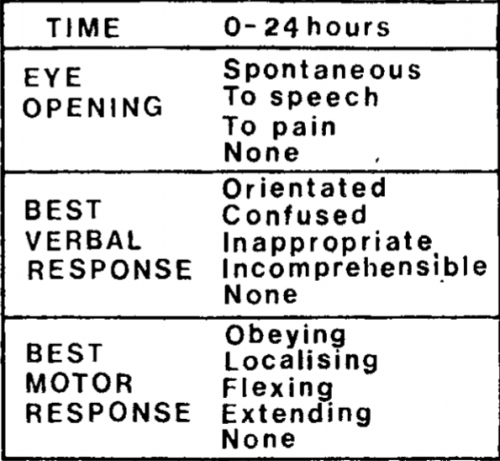 As discussed in my first post in this series, the original Glasgow Coma Scale (GCS) was described in 1974. It was originally intended to be a chart of all three components, trended over time. Ultimately, the three values for eye opening, verbal, and motor responses were combined into a single score ranging from 3-15. This combined score has become the main focus of our attention, with less interest in the individual components. This factor is subtracted from the GCS-40, now resulting in score that can range from 1-15. Addition of this component greatly improves our ability to predict outcome. Why does all this matter? One important reason is that the American College of Surgeons Trauma Quality Improvement Program will begin accepting data in 2019 with GCS 40 data. 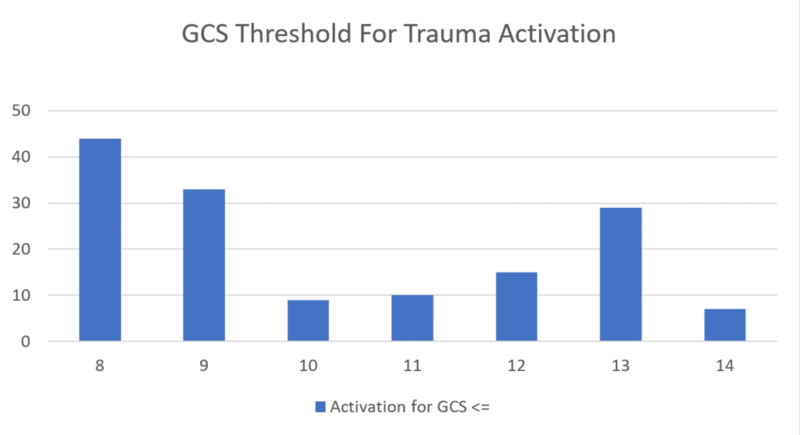 The National Trauma Databank data definitions will also incorporate GCS 40 in next tear. It looks like there will be a phase-in period where either system can be used. I could not find any indication that the pupillary score would be included any time soon. I’m sure research will continue on this staple of trauma evaluation. Expect more tweaks in the future as we try to improve our ability to follow our patients clinically and predict how well they will do. 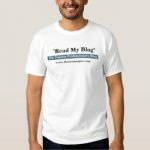 My last post provided some history about the original Glasgow Coma Scale (GCS). Today, I’ll provide some of the finer details of measuring the components of the current iteration of GCS (not GCS-40). I will list out the individual scale values, and explain some of the most misunderstood. 4 – This is an easy one. The eyes are open, and they are opened spontaneously. 3 – Eyes open to your voice. If your patient is asleep and they awaken, the E score is actually 4. If they only open their eyes to repeated voice prompts, then it is a 3. 2 – Eyes open only to pain or stimulation. This is typically tested by squeezing a fingernail, but the exam should progress as described in the Nuances section below. 1 – This one is easy, too. The eyes don’t open, no matter what. What if the eyes are swollen shut? Then record it as E1c (c = closed). 5 – Your patient is oriented and converses with you spontaneously. 4 – Confused. This means that you can talk with your patient and they respond in sentences, but you can detect some confusion or disorientation based on their speech. 3 – Inappropriate words. Remember it this way: your patient speaks like a 3-year-old. They can say a few words but can’t construct a meaningful sentence. 2 – Incomprehensible sounds. This means that your patient may moan or make noises, but does not form any words. 1 – No verbal response at all. If the airway is controlled with an endotracheal tube, then the score is recorded as V1t. 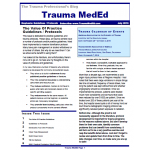 6 – Your patient obeys commands. 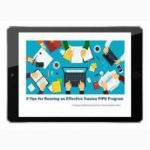 5 – Localizes to pain. Your patient will move toward a painful stimulus in an attempt to remove it. They can move their arms/hands above their chin in response to facial stimulation. 4 – Withdrawal from pain. Patients cannot move their arms above the chin. 3 – Flexor response (decorticate posturing). This score, and the next one (2), are the ones that I always confuse. Just remember that the patients reach for the “core.” They flex their forearm and wrist, clench their fist, extend their legs, and point their toes (plantar flex). 2 – Extensor response (decerebrate posturing). These patients bring their arms to their sides (adduct), extend the elbow but flex the wrist and fingers, and pronate the forearms. Legs and feet are the same as above. 1 – No response to stimuli. Alcohol or drug intoxication will interfere with accurate measurement of the GCS, especially with the verbal and eye-opening components. If the motor score is asymmetric (higher on one side than the other), record the higher score. Or better yet, break out the motor scores for both sides so your friendly, neighborhood neurosurgeon has a better idea of what is going on. Stimulation should proceed from fingernail squeeze, to pinching the trapezius muscle, to pressure in the supra-orbital notch, in that order. The sternal rub is to be discouraged, as it can lead to bruising. In my next post, I’ll describe the differences in the Pediatric Glasgow Coma Scale. The Glasgow Coma Score (GCS) has been in use for more than 40 years. Since that 40th anniversary a few years back, there has been talk of updating this tried and true system. But where did this scale come from? How was it devised? And why are we looking to update it now? I’ll dig into this topic over my next several posts. The original paper describing the GCS was published in 1974 by Graham Teasdale and Bryan Jennett. They were neurosurgeons at the Institute of Neurologic Sciences in Glasgow, Scotland (of course) and were based in the Southern General Hospital. Until this paper was published, each report in the literature described its own assessment of level of consciousness. Most divided the spectrum into various steps noted between fully alert and comatose. Unfortunately, these systems were confusing, and they varied from 3-17 steps! There was just no consensus. Some relied on a comprehensive neurologic exam, including brainstem function tests. However, none of these were really designed for repeated bedside assessment. Notice that this differs from the current-day score. The motor response did not have a “withdrawal” option, so the maximum score was only 14! But that didn’t matter much at the time; the individual components were graphed out over time for inspection. A total score was not generally calculated. Teasdale and Jennett found that inter-rater reliability for this system was excellent, compared to a 25% discrepancy for other less objective systems in use at the time. This led to its rapid adoption over the coming years. In my next post, I’ll describe how GCS came to be used over the ensuing years.